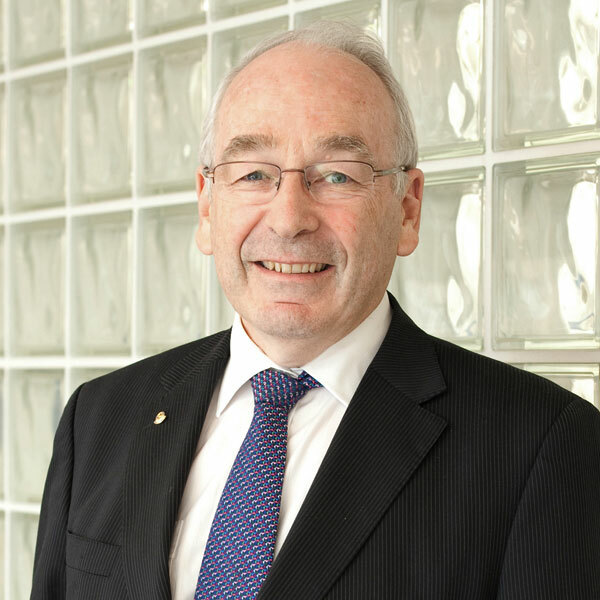 James Allen joined Stanton Chase in 1987 and was Managing Director of the Sydney office from 1993 to 2017. He has handled a wide range of assignments throughout Australia and New Zealand. James has a particular focus on the natural resources industry having worked in that sector for many years with companies such as BHP and Rio Tinto in a range of technical, commercial, marketing and management roles. However, he has also done extensive work for clients in other sectors, including higher education, professional services, manufacturing, high technology, and engineering & construction. James was International Chairman of Stanton Chase during 2010 and a member of the International Board for many years before that, serving as both Vice President Asia Pacific and Treasurer. James is actively involved in the community sector, particularly through Rotary International. He was President of the Rotary Club of Sydney in 2012-13 during which time he initiated a major project to improve health outcomes in Timor-Leste. This is continuing through his role as Deputy Chair of a fund whose projects include a program to eliminate some endemic parasitic diseases from Timor-Leste. James is a Chemical Engineer by training having graduated with 1st Class Honours and University Medal from the University of Sydney. He also has a BSc majoring in Chemistry.